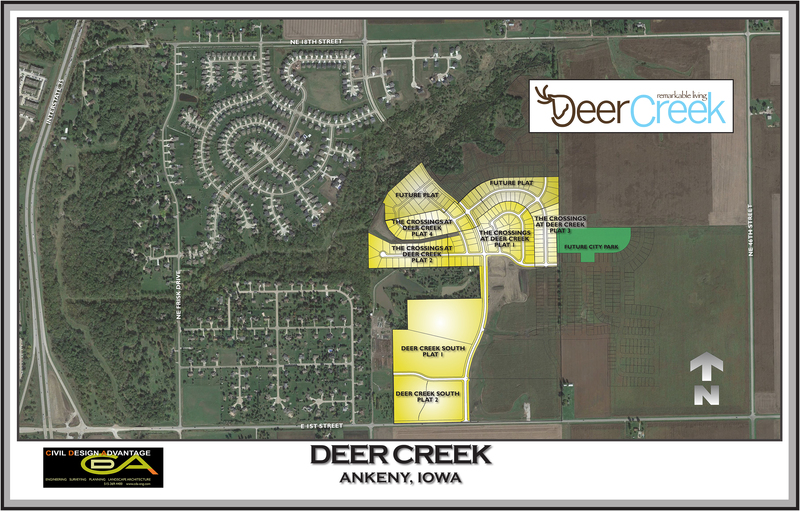 Deer Creek is an exceptional 720 acre thriving community including a variety of housing options and conveniences. 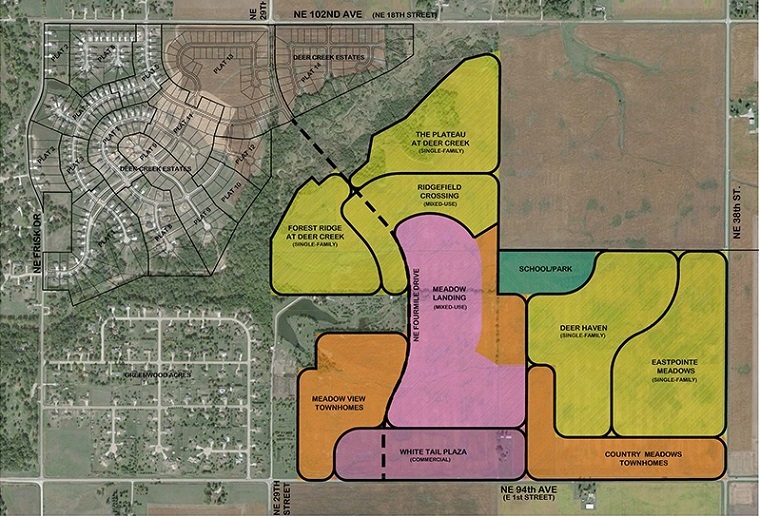 The future will bring commercial development integrating neighborhood retail business with office parks. You dream home should be as unique as you are. We have a variety of tools to help you create the home you’ve always dream of. We can provide a list of preferred vendors and contractors familiar with the development, or you can hire your own subcontractors. The decision is yours. We are here to help along the way.